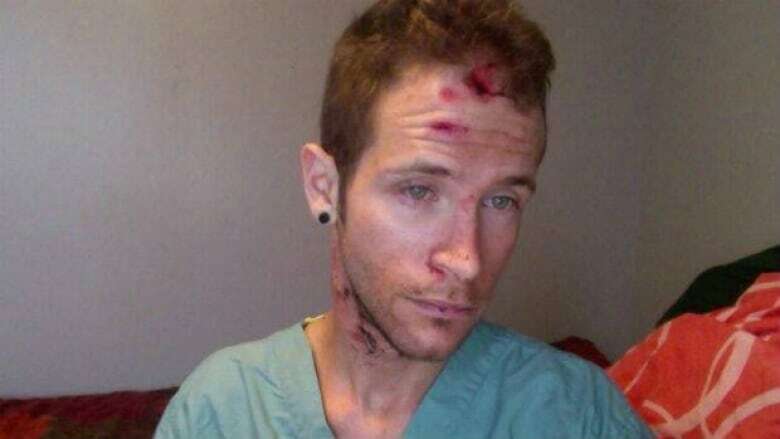 A St. John's man who says he was attacked nearly a week ago for being gay says the backlash he has faced from skeptics since publicizing the incident has been worse than the attack itself. 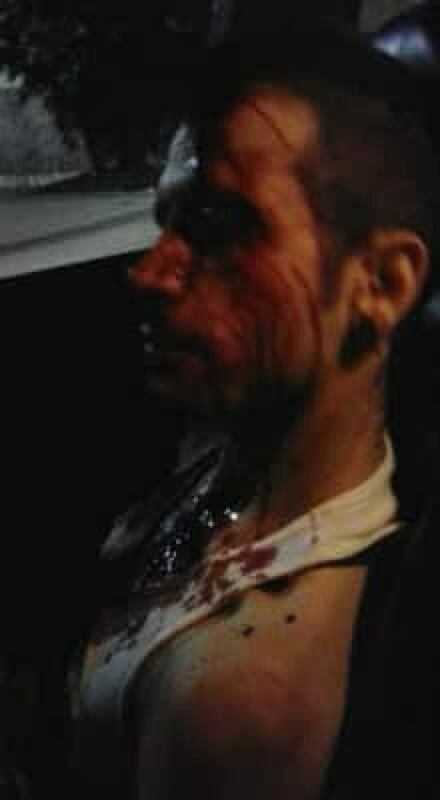 A St. John's man who says he was attacked nearly a week ago for being gay says the backlash he has faced from skeptics since publicizing the incident is worse than the attack itself. Pattrick Blackburn said since posting a video to his YouTube account where he describes being called homophobic slurs and being beaten while walking in the downtown area last week, he received a lot of messages of support — but also got a lot of criticism from people who aren't convinced the incident actually took place. "It makes me feel like I did something wrong and like I owe somebody an apology, and it just hurts my feelings," Blackburn said in denying he made up the story. "The harassment part of it is actually worse than what actually happened to me — than getting beat up physically." Blackburn said critics are pointing out what they consider inconsistencies in his story and the photographs he posted to his Facebook page. In the YouTube video, Blackburn describes hearing the taunts and footsteps behind him the night of Aug. 15 as he walked home from Club V on George Street, but he said he doesn't remember much after that. Sheldon Burke, a friend of Blackburn's, said he saw him stumbling near Rawlins Cross and picked him up in his vehicle. Burke said he found Royal Newfoundland Constabulary officers near Mile One Centre, who then arranged for an ambulance to pick Blackburn up. The RNC has verified officers called for an ambulance. However, Blackburn has not filed a formal complaint or given a statement to police about the incident, prompting questions from some people about the validity of his story. Blackburn said he would fear for his safety if he were to file a report. "People are just like, I'm trying to do this to get money, and people think I'm just trying to show off and this is just a stunt just for fame, but it's not," he said. "I kind of don't want to make the complaint because then I could be targeted." The story has received national media attention and there are even fundraisers planned for Blackburn as far away as Ontario.